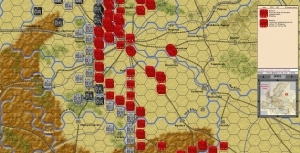 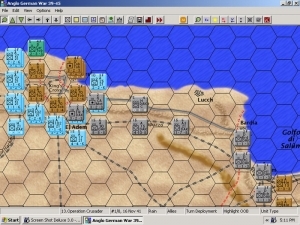 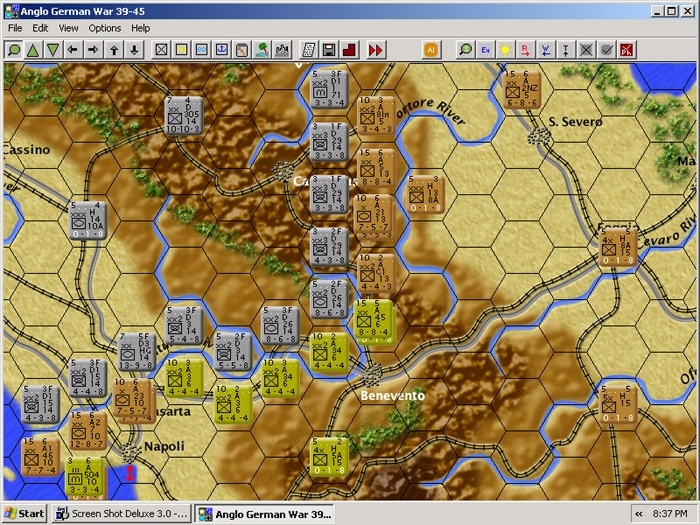 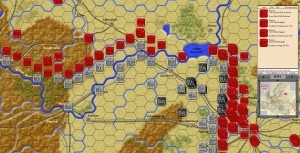 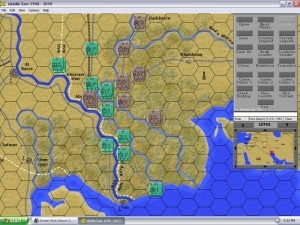 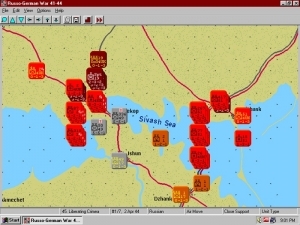 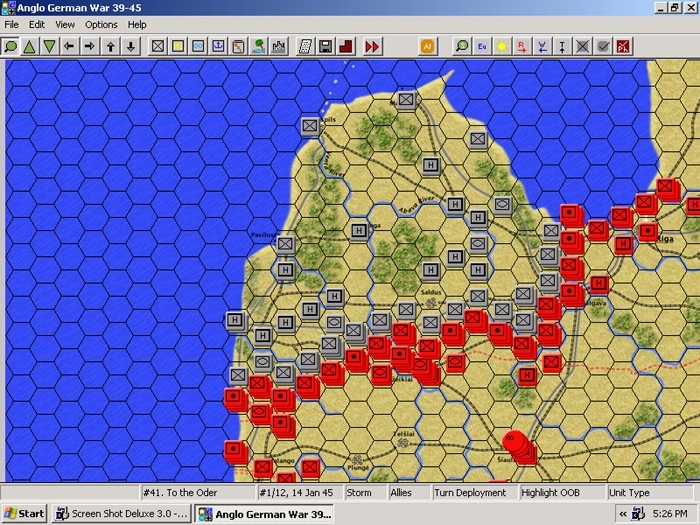 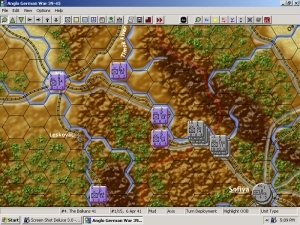 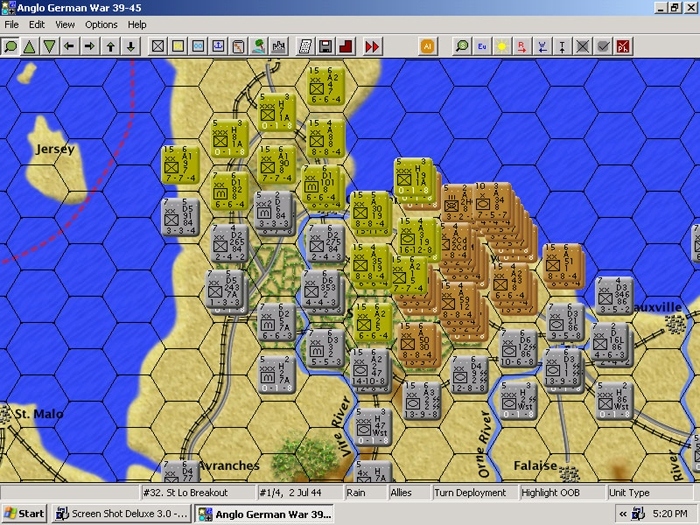 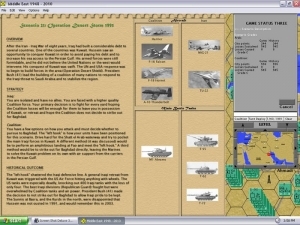 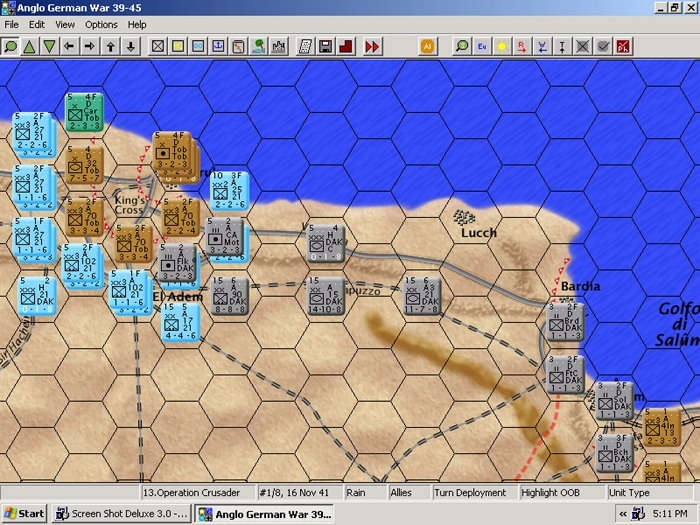 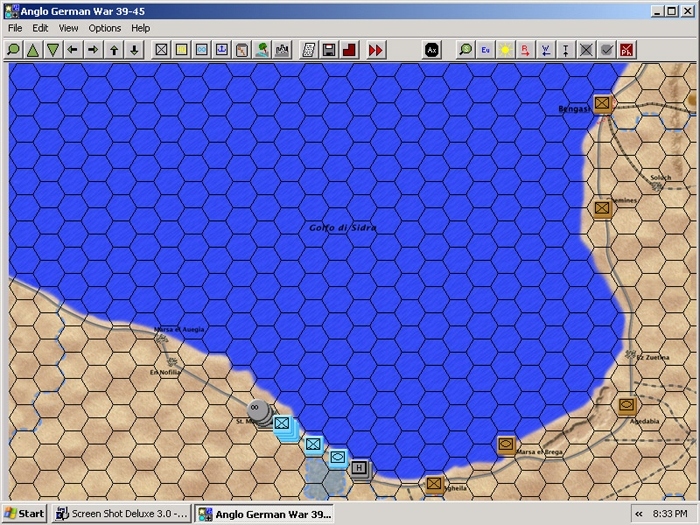 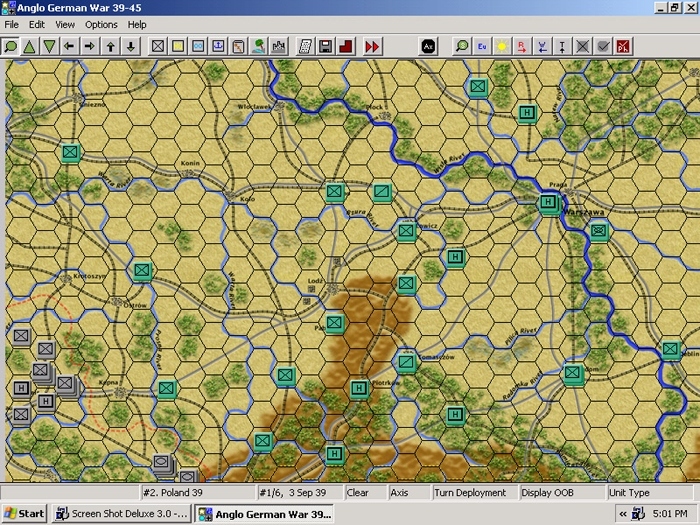 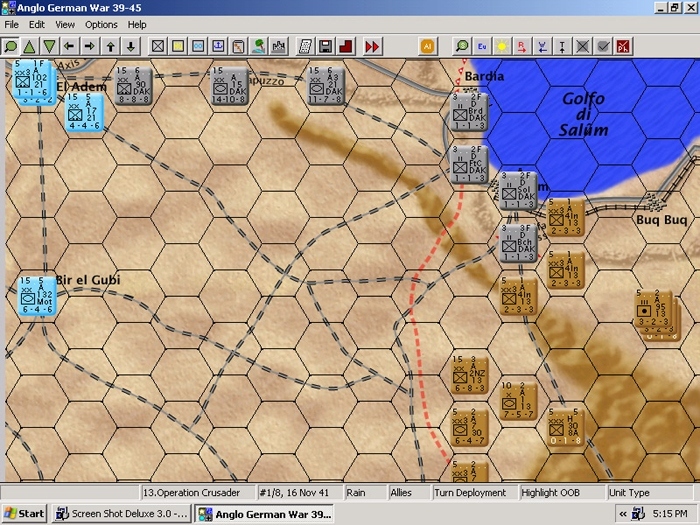 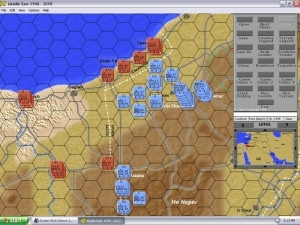 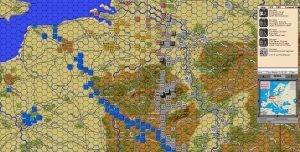 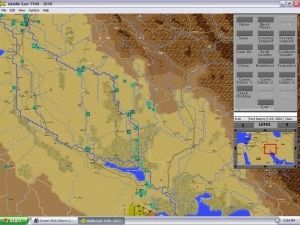 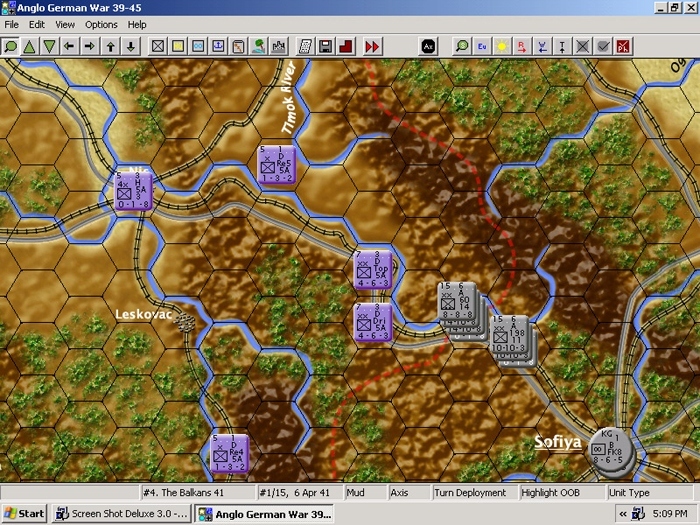 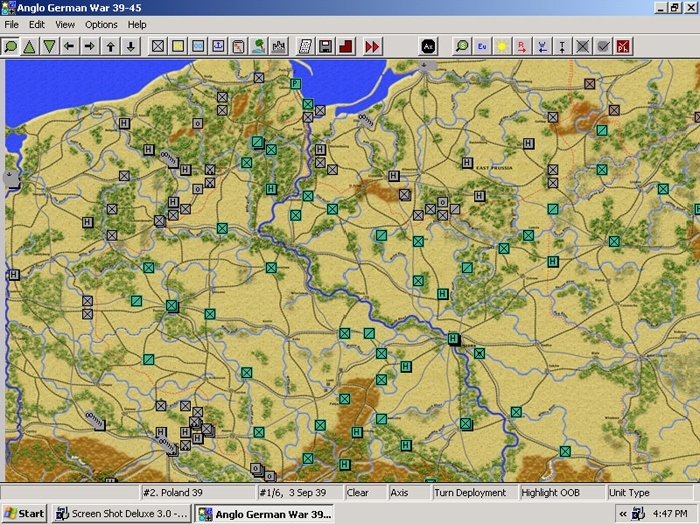 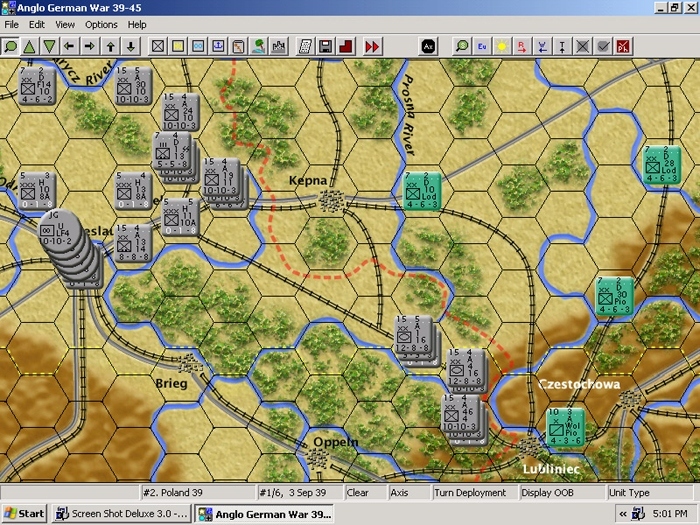 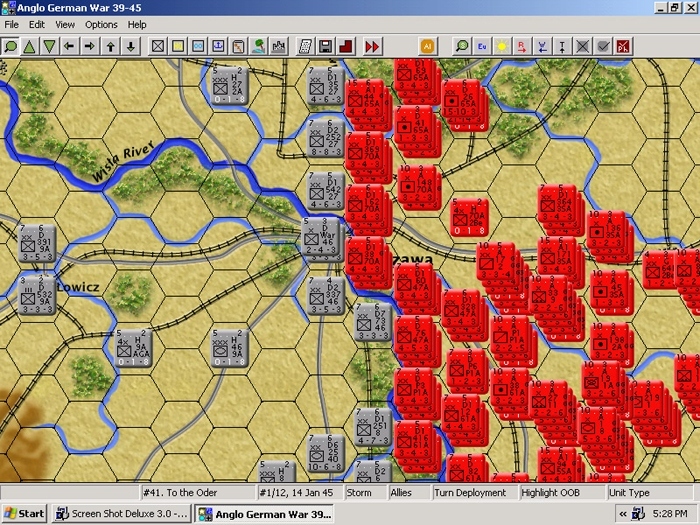 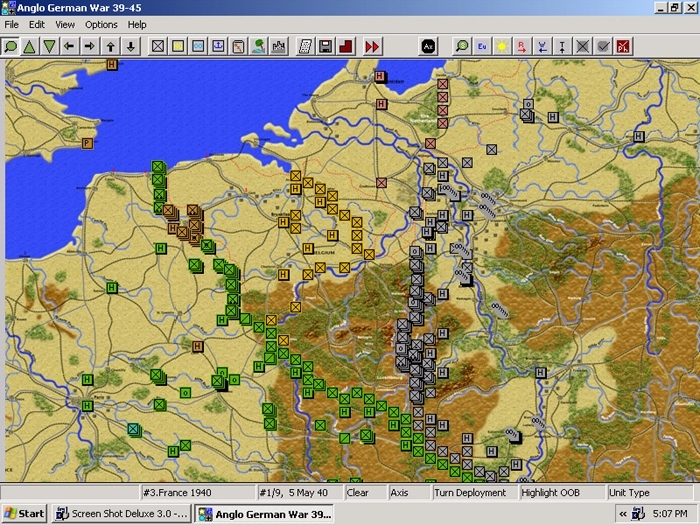 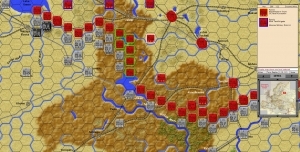 Anglo-German War 39-45 (AGW) is an operational level wargame that covers combat between the Axis and Allies from 1 September 1939 to 5 May 1945. 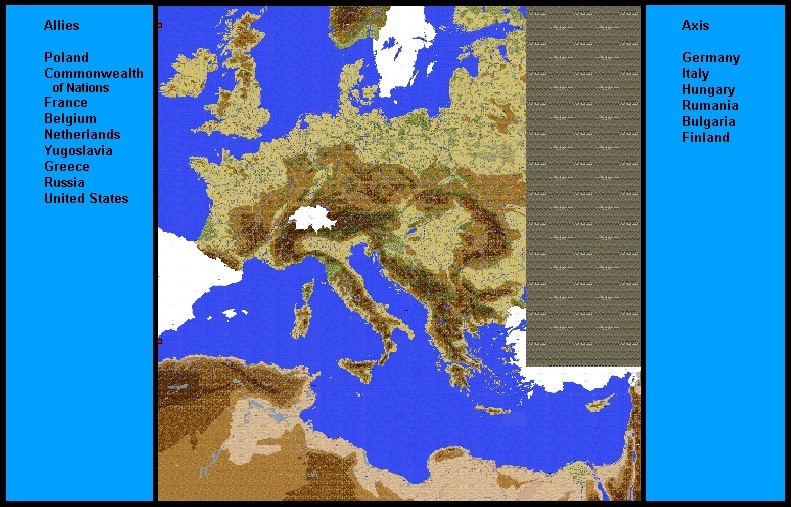 • The AGW map is 294 x 264 hexes covering France to Poland, and Southern Finland to North Africa. 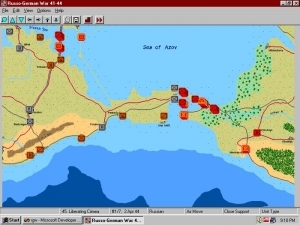 • There are 1351 villages, towns and cities on the map. • The game includes an ability to break/reform divisions into brigades and regiments. 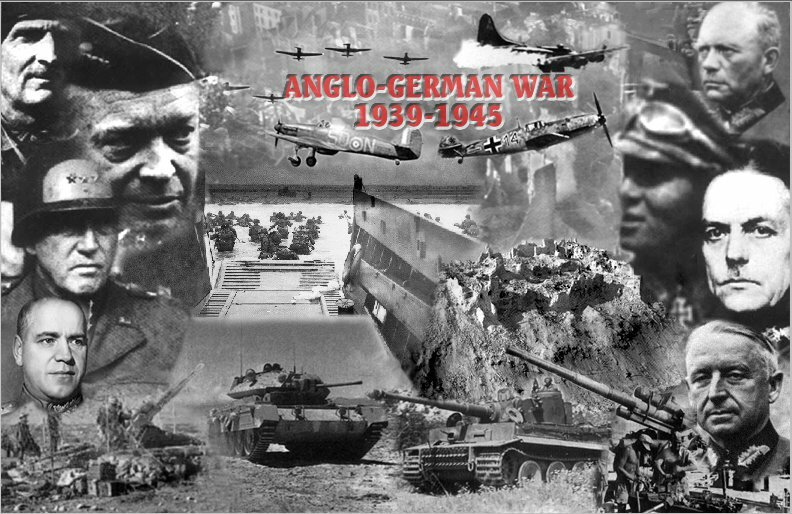 Anyone who fights, even with the most modern weapons, against an enemy who dominates the air, is like a primitive warrior who stands against modern forces, with the same limitations and the same chance of success.